Uber said on Tuesday it will for the first time allow drivers to collect tips through its smartphone app, an about-face from previous company policy, as part of the ride-services firm's broader effort to improve an often-contentious relationship. San Francisco-based Uber Technologies Inc had for years opposed adding a tipping feature to its app despite drivers' arguments the extra money would help compensate for decreasing wages. The issue had been a longstanding source of disagreement between Uber and its drivers. Beginning on Tuesday, drivers in Houston, Minneapolis and Seattle can collect tips, Uber said. The feature will be available to all drivers in the U.S. by the end of July. Uber also rolled out other changes on Tuesday, including paying drivers while they wait for passengers and reducing the time passengers have to cancel a ride, as it begins a six-month push to improve drivers' working conditions. The privately held company is valued by investors at $68 billion. Lyft Inc, which is Uber's chief ride-services competitor in the U.S., has long allowed drivers to collect tips through its app. Lyft said on Monday its drivers have collected a total of $250 million in tips during the company's lifetime, $50 million of which was collected in the last couple of months. Uber was already facing pressure to allow tipping in New York City. The New York City Taxi and Limousine Commission in April said it was planning to propose a rule no later than July that would require Uber to add a tipping feature to its app. 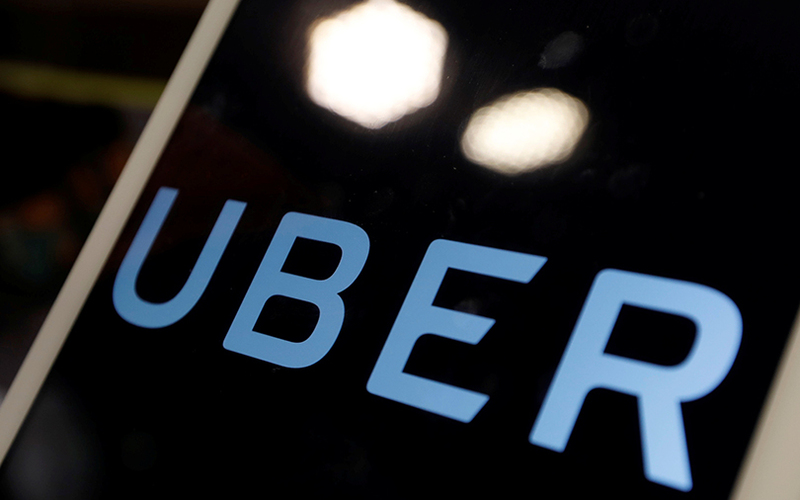 In March, Uber executives outlined a series of improvements for drivers, including a new navigation system and fairer approach to reviewing driver performance, in response to years of complaints by drivers about their pay and treatment. The changes come as Uber works to repair the damage to its reputation following an investigation into allegations of sexual harassment, bullying and other employee concerns. Uber earlier this month fired 20 employees, including executives, for their behavior. Last week, Chief Executive Travis Kalanick announced he was taking a leave of absence for an unspecified length of time.